With the Delhi cab service industry rising high, fares are soaring steep high simultaneously. With never ending hassles of public transport, you need to look after your budget, safety, and comfort. 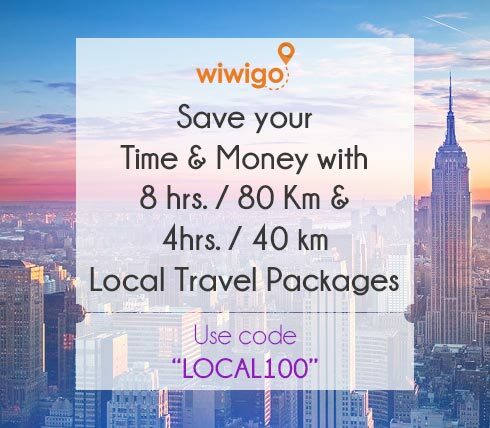 Wiwigo has decided to put an end to all your travel woes at just one go! travel with you from the most happening cities to the less explored paradises in India. And to your relief, at just half the price. How? 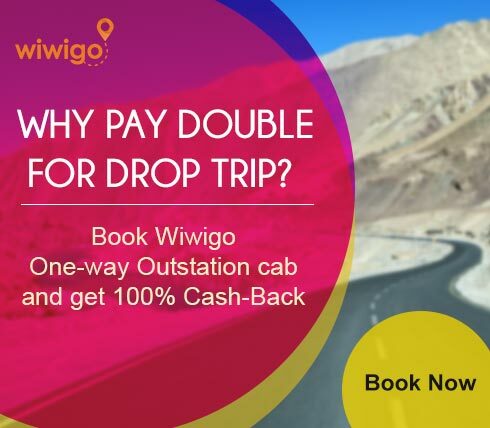 If you are a frequent traveler, you may have experienced how the current Delhi cab service and other intercity cab services thrive today. When you book for one way trip, most car rental companies charge you even for their return trip complaining that they have to return empty. THis means you end up paying almost double than what you have traveled. Ridiculous , isn’t it? 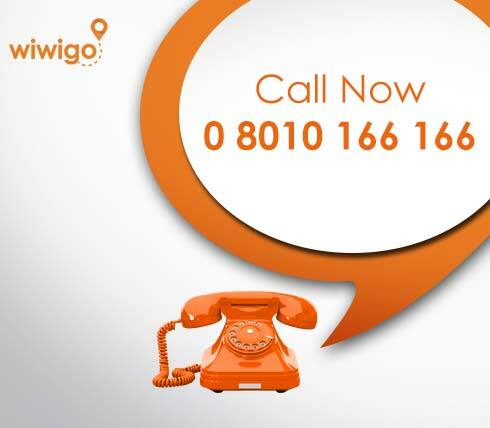 With Wiwigo, we are here to change the scenario. We have established a decent intercity network in several cities that we travel to, so that we are able to score bookings for our return trips as well. This not only sustains our business but makes our customers happy too! With us, you need not pay any return charges, and pay for the actual distance that you travel. So, now, you can journey to any part of India at almost half the current market rate. 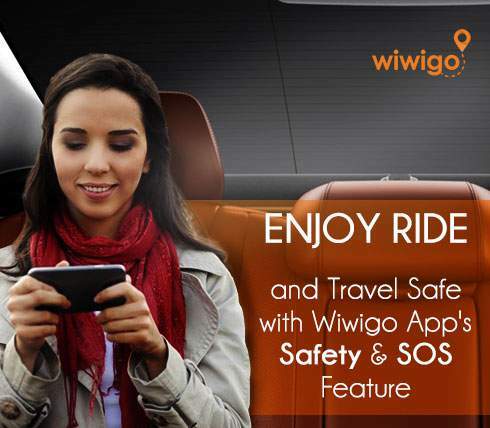 Wiwigo also provides a wide range of car options to suit your particular needs. So pick your handpicked car and we will pick you right from your doorstep. Booking a cab doesn’t take too long with us. 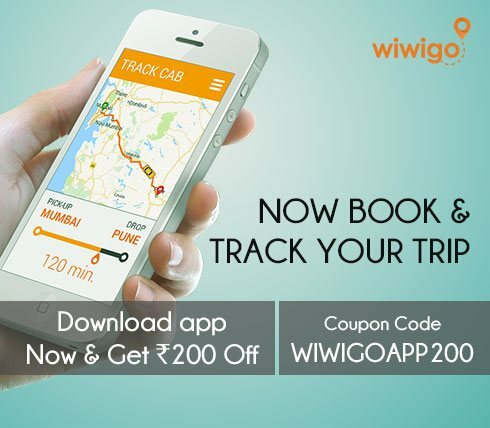 Simple log on to wiwigo.com and select your favorite city from the list and click on “search cabs” to pick the car you want. Fill in the boxes with your particulars and go to “book now” option to confirm your booking immediately. 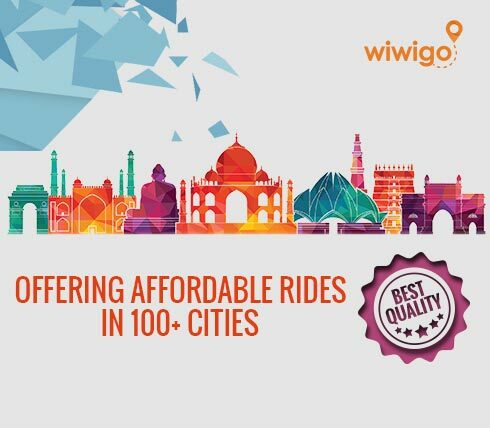 Now that you know your best option to travel cheap across India, what are you waiting for? Register with us and realise your travel dreams soon!